Home » Blog » Welcome as 15th shareholder, Transelectrica! Welcome as 15th shareholder, Transelectrica! TSCNET Services is pleased to announce a customer and close partner as a new shareholder: Transelectrica S.A. (Compania Nationala de Transport al Energiei Electrice), the Romanian state majority-owned transmission system operator (TSO) for electricity, is now the fifteenth shareholder of TSCNET. “Bine ați venit!” – welcome! 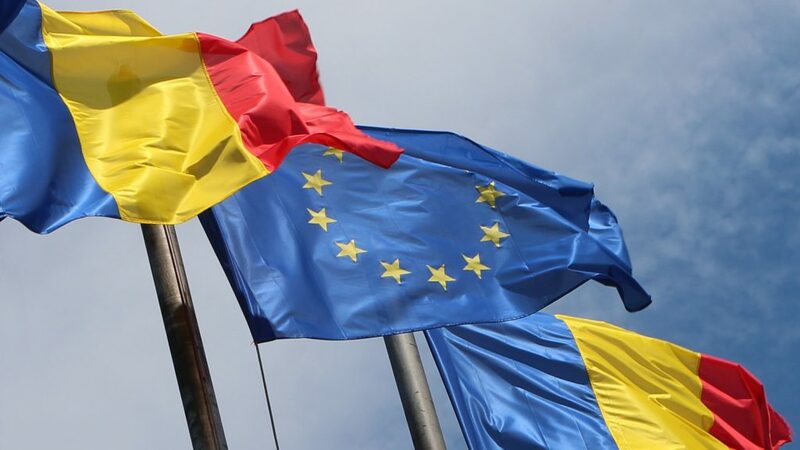 With the entry of Romania, which became member of the European Union in 2007, TSCNET will provide grid security services to the TSOs of twelve European countries. “Since the Romanian grid already is an integrated part of the European transmission network, Transelectrica plays an important role in the further development of security of supply in south-eastern Europe,” says Maik Neubauer, Managing Director of TSCNET Services. The Romanian electricity transmission grid consists of 8,759km of overhead lines. “Being a shareholder, allows Transelectrica active involvement in the further development of TSCNET Services as one of the largest European RSCs. This step is also part of a natural and necessary evolution for Romanian Power sector on the European energy map in the context of the implementation of the new model of the internal electricity market, of the European network codes and in the perspective of the Clean Energy Package,” says Adrian Constantin Rusu, the Chief Executive Officer of Transelectrica.